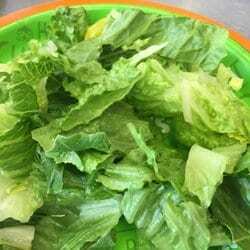 In an outbreak of e. coli linked to romaine lettuce, very similar to two recent outbreaks of food poisoning caused by the lettuce, 32 people in 11 states have become ill. Of those, 13 people have been hospitalized, including one person who developed hemolytic uremic syndrome, a type of kidney failure. The strain of e. coli that caused these illnesses is similar to that found in an outbreak in the fall of 2017 but is not related to the more recent e. coli contamination of romaine lettuce that occurred in the spring of 2018. The Food and Drug Administration (FDA) and the Centers for Disease Control & Prevention (CDC) are advising consumers not to eat any romaine lettuce until the source of the current e. coli outbreak has been identified. The illnesses reported in the current e. coli outbreak started on dates ranging from October 8, 2018, to October 31, 2018. The food poisoning related to romaine lettuce has also affected consumers in Canada. The Public Health Agency of Canada (PHAC) and Canadian Food Inspection Agency are coordinating with the FDA and CDC as they investigate a similar outbreak in Canada. 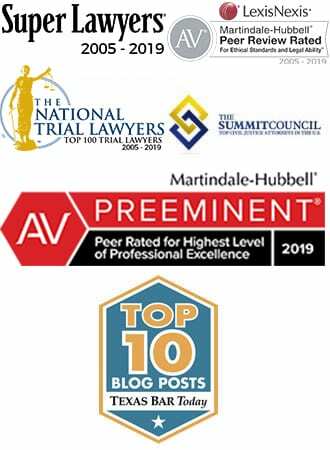 People in the US affected by the romaine lettuce e. coli contamination include those in California (10) Connecticut (1), Illinois (2), Massachusetts (2), Maryland (1), Michigan (7), New Hampshire (2), New Jersey (3), New York (2), Ohio (1), and Wisconsin (1). The symptoms of Shiga toxin-producing (STEC) e. coli infections vary for each person but often include severe stomach cramps and bloody diarrhea. Around 5–10 percent of those who are diagnosed with STEC infection develop a potentially life-threatening complication, known as hemolytic uremic syndrome (HUS). More illnesses are expected to be reported from the current romaine lettuce e. coli outbreak. 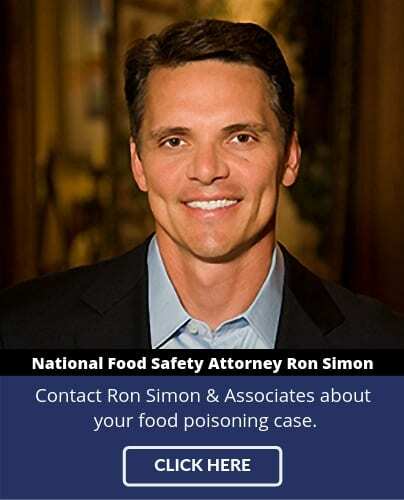 If you have consumed contaminated romaine lettuce, please contact the food poisoning lawyers at 1-888-335-4901 to learn more about your legal options.